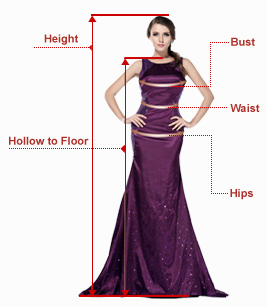 Notice : Custom-made is available for free for the detailed measurements! 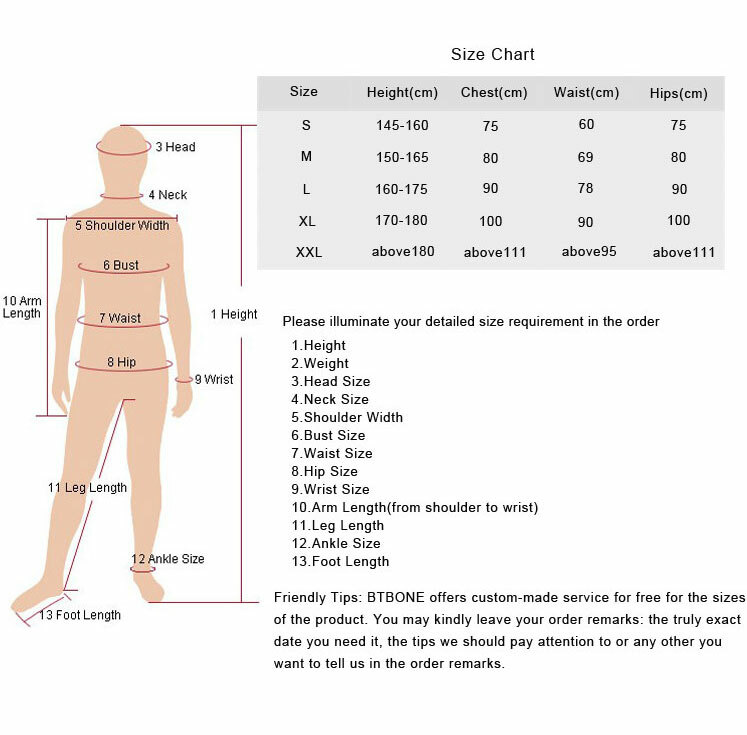 If you size is way off the standard size chart, Please leave message to us which include your bust,waist,hips,shoulder width and height information(inch or cm) , Any question please feel free contact us . Lycra Spandex : It's elastic enough with little shiny, Must be Hand-wash or Machine-wash in cold water and lay flat to dry, do not bleach or iron and wash it separately . we are the factory,so we can provide the cheap price and high quality.if you want wholesale please sent message (color&size&quantity) to us.